Trainer Handbook one teaching method 'Attention works ": Mindfulness This manual is suitable for children 4-7 years or with children (teenagers) who think and act at this level, practicing mindfulness. 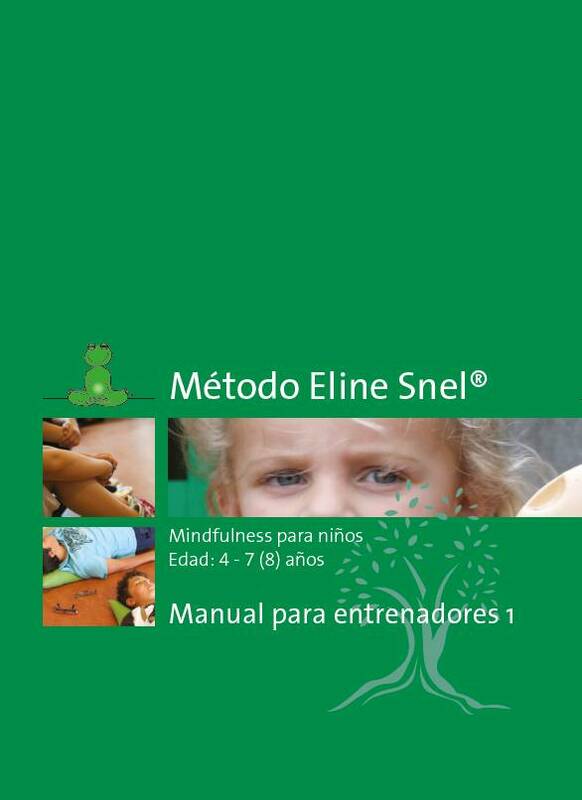 It is an 8-week MBSR method for children and part of the method Eline Fast. Each manual has been fully developed in practice translated into five languages and is taught all over the world to children. 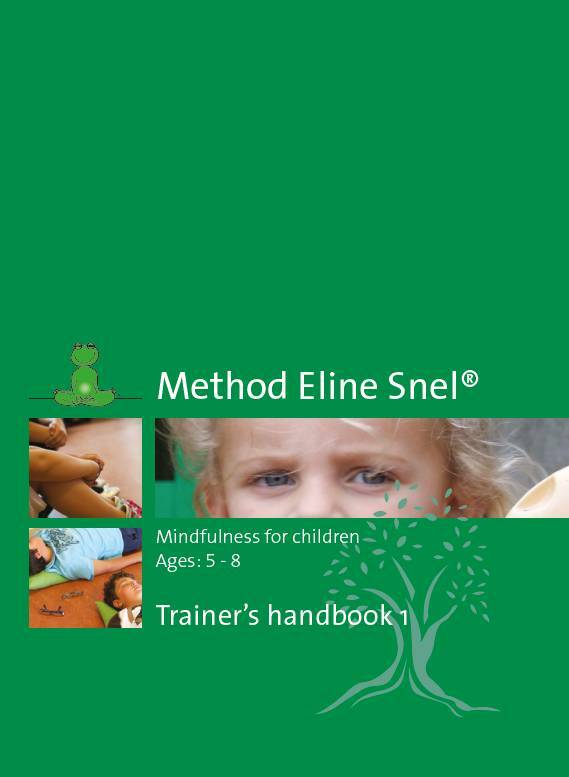 Eline quickly developed the "Method Focus works' for a three-year pilot period. 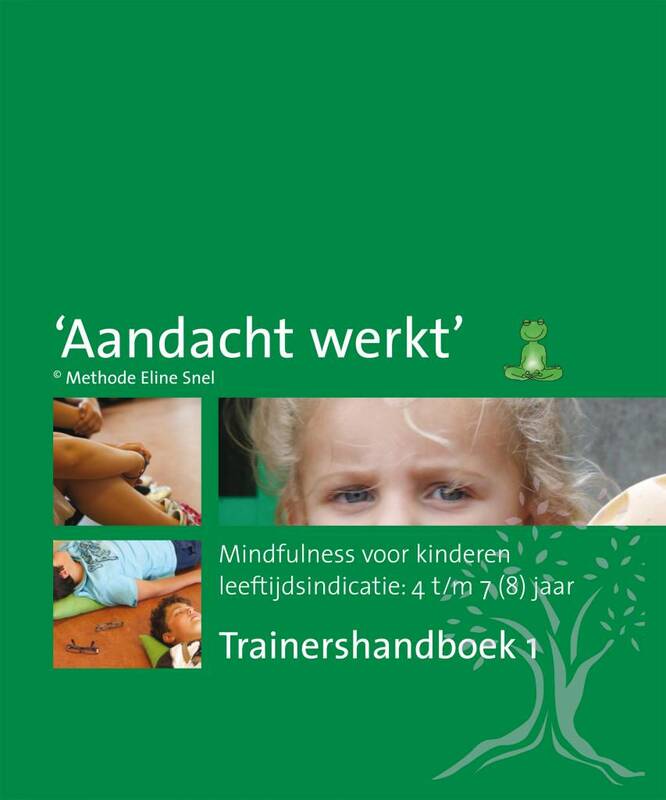 This manual includes all the exercises to teach pupils aged 4 to 7 years. The class poster you can possibly ordered separately to each class. This working material can also be ordered separately as a starter or vervolgset for a class.